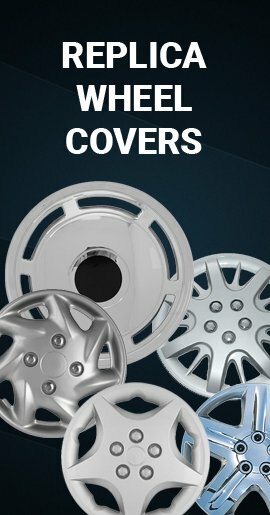 Wheel skins (wheelskins) are about as easy to install as Honda Accord hubcaps or wheel covers. 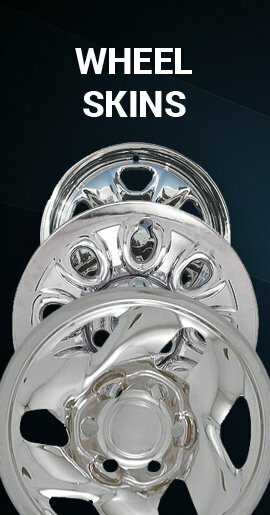 These wheelskins will transform your 08' 09' or 10' Honda Accord silver factory alloy wheels that are dull, scratched or worse, into what looks like 17 inch chrome wheels. 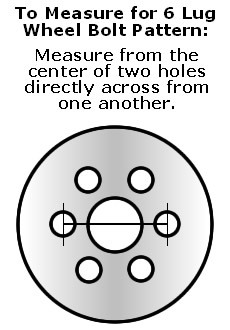 But, they are actually wheel covers also known as wheel simulators. 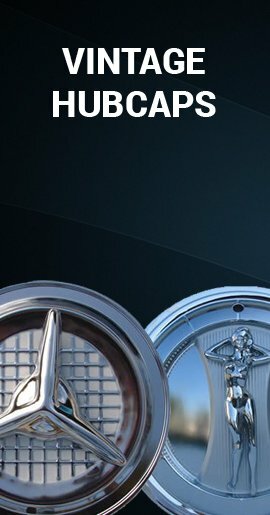 These wheel covers are rugged and durable high impact ABS triple chromed and they will not rust. 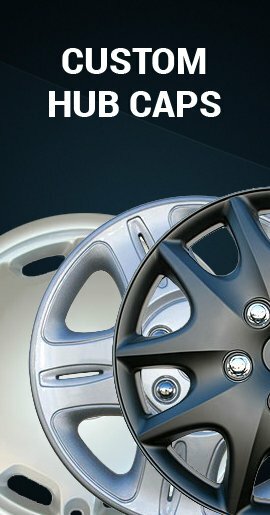 These will only fit 7 spoked 2008 2009 or 2010 Accord factory alloy wheels, and they will fit like a glove.